For many years, there have been few stories (books, TV, and movies) told from the perspective of minorities in the entertainment industry. Hollywood has long been known to cast white actors in roles that were intended for ethnically diverse characters. Emma Stone was cast for a character who was meant to be partially Chinese in Aloha. Jake Gyllenhaal was cast over an Iranian actor to play the prince in Prince of Persia. Scarlett Johansson was cast to play a lead role as a Japanese character in Ghost in the Shell. There are many other instances of Hollywood whitewashing too and many controversies that arose as a result. The most recent Star Wars movie cast more minority actors, and the internet lost its mind, causing #BoycottStarWarsVII to trend on Twitter. Spoiler alert: the boycott didn’t work and people who understand the value of having diverse casts fought back. Wookies, Ewoks & Droids are fine but a BLACK PERSON is a problem? The tide is starting to turn, actors in Hollywood are speaking out more, and the hashtag #OscarsSoWhite has made the industry think twice about casting white leads in roles where the character is Asian, African, etc. The entertainment industry as a whole still has a long way to go to highlight more diverse stories. 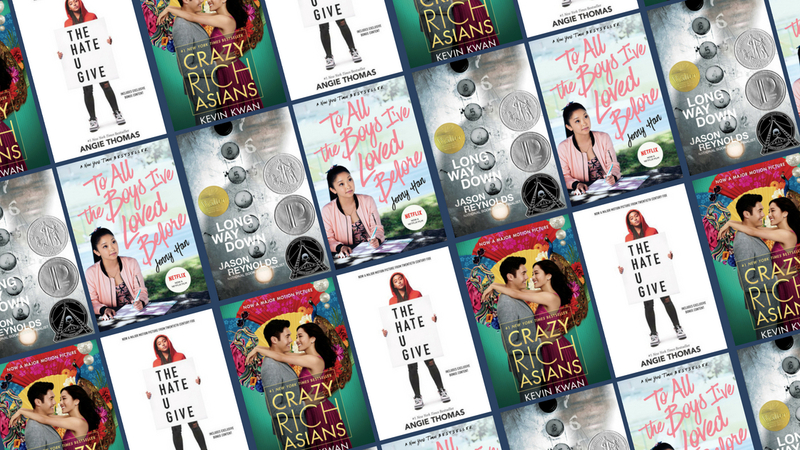 But, we’re excited to share with you some books written by diverse authors that are being adapted to the screen and feature diverse casts as well! Because the world isn’t just filled with white people, and it’s about time that the entertainment industry reflects that. 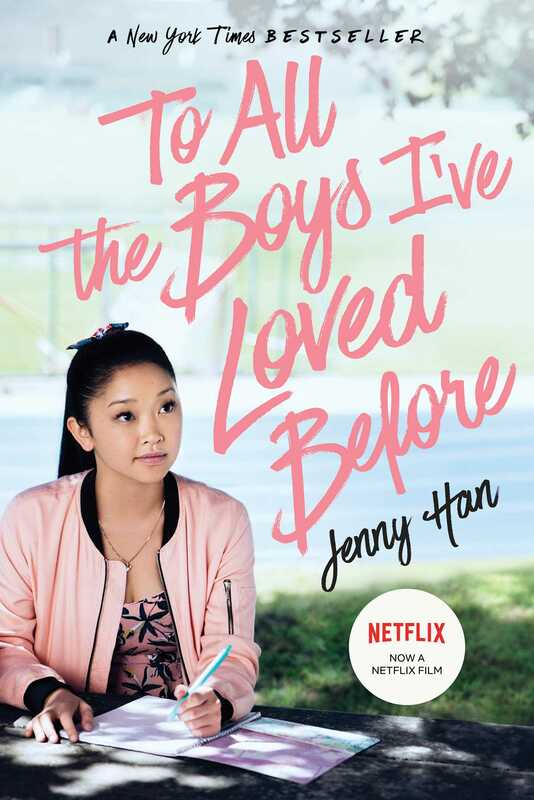 Talk about a nightmare…Lara Jean wrote love letters to all the boys she had a crush on, sealed them up, and tucked them away in her closet. Kind of like diary entries that nobody is EVER supposed to see. She assumes that her dad accidentally donates the box where she had stashed the letters to Goodwill. Someone stamped them and mailed them, and now the letters are out in the world! Get the book to find out how this embarrassing nightmare ends. Then watch the movie (starring Lana Condor, Noah Centineo, and Janel Parrish) when it comes to Netflix on August 17th! Rachel Chu decides to spend the summer with her boyfriend, Nicholas Young, in Singapore at his family’s home. Little does she know, Nick is actually the country’s most eligible bachelor and he’s stupid rich, like private planes and palatial mansions rich. Once they step off the plane, the target is fixed on Rachel’s back—all the women wish they could have Nick, and his family thinks she’s just in it for the $$$$$. The movie, starring Constance Wu, Michelle Yeoh, and Henry Golding, is coming to the big screen on August 15th! Sixteen-year-old Starr Carter is stuck between two worlds: her poor neighborhood and her fancy prep school. Everything changes when Starr witnesses the deadly shooting of her childhood best friend, Khalil, at the hands of a police officer. Khalil was unarmed, and his name becomes splashed across the national headlines. Some begin to drag his name through the mud because he was black and from a poor neighborhood. Starr is the only one who knows what really happened, but she is being threatened to keep quiet. The #BlackLivesMatter messaging is very apparent in this story; to find out the outcome you have to read the book. 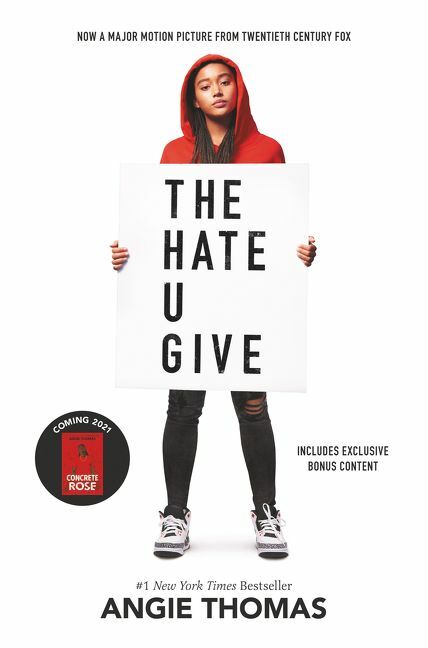 The movie, starring Amandla Stenberg, Anthony Mackie, and K.J. Apa, hits theaters on October 19th. This book is told in a crazy, unique way: the plot takes place over the course of sixty potent seconds—the time it takes Will to decide whether or not he’s going to murder the person who just killed his brother, Shawn. He gets on an elevator, with a hidden gun tucked in the waistband of his jeans—his brother’s gun. 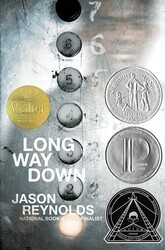 As he rides the long way down, the elevator makes a stop at every floor, and at each stop someone connected to his brother’s life steps on. Each person shares a piece of his brother’s story. Will begins to realize that maybe he doesn’t really know what happened. How does he decide what he will do once he gets to the ground floor? The movie hasn’t been made yet. Universal optioned the rights and Michael De Luca and John Legend have signed on to produce the film.